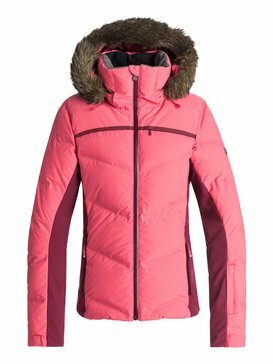 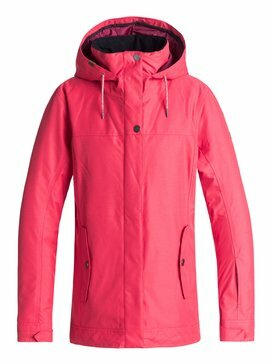 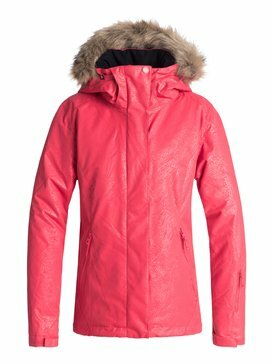 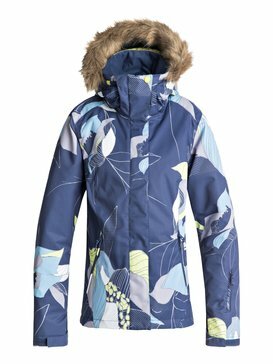 Burnin’ up the backcountry with womens snowboard jackets that are too hot to handle, we’re melting snow drifts and slaying the slopes in killer GoreTex jackets that blend our alpine attitude with next generation tech. 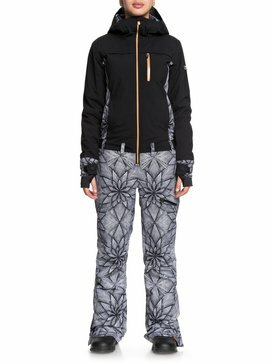 Bringing you an armoury of womens snowboarding jackets that take the top spot when it comes to form, fit and function, our double diamond designs are built for the young, wild and free downhill junkie who is beating the boys at their own game! 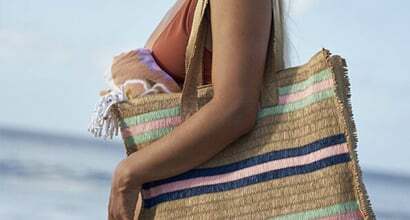 With our roots firmly planted in the sand and our heads in the clouds, Roxy style always celebrates a balance of opposites. 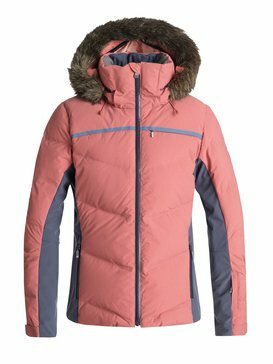 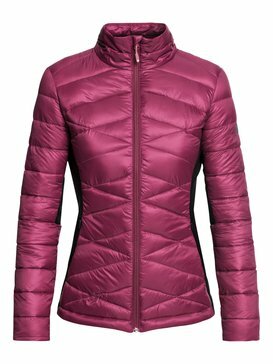 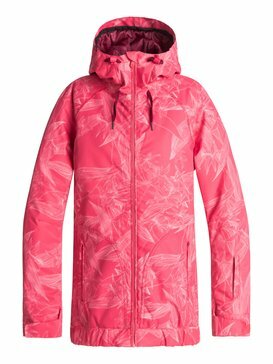 Building bridges between serious action sports and mountain functionality, our range of insulated womens jackets are designed to POP against any white backdrop, giving the trend-conscious snowflake chaser the finest 5k, 10k, 15k and 20k all terrain waterproof protection. 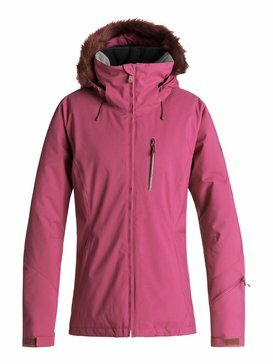 All our snowboard jackets are packed with playful practicality like an internal pocket system, easy lift pass pocket technology, ergonomic goggle pocket designs and a clever jacket to pant attachment system that keeps the snow out of your pants and the warmth where it should be! 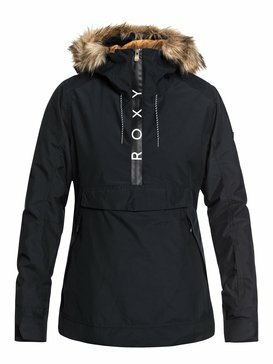 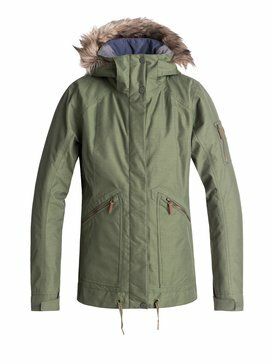 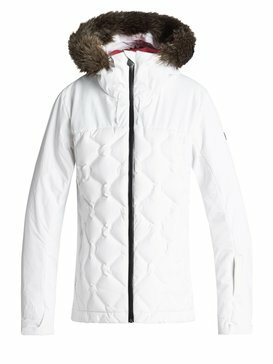 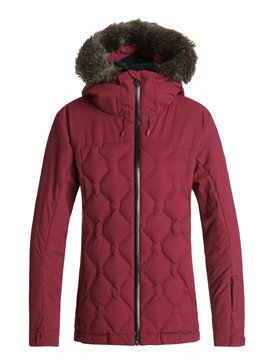 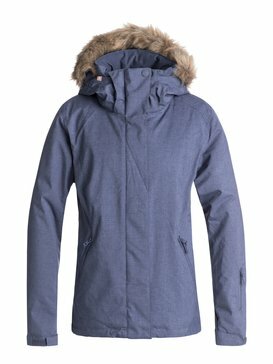 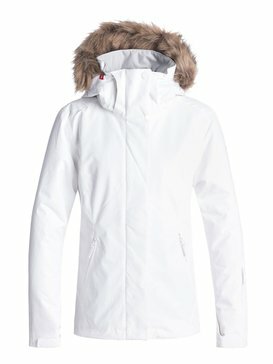 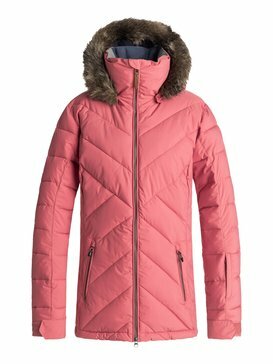 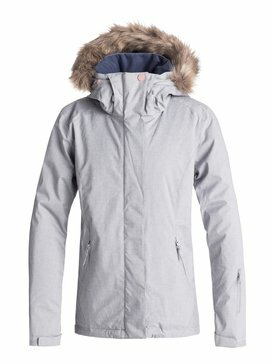 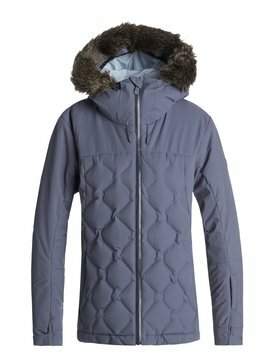 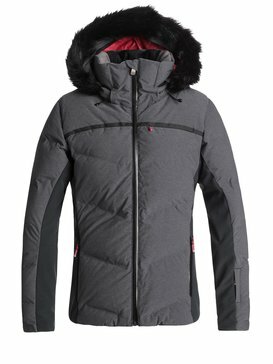 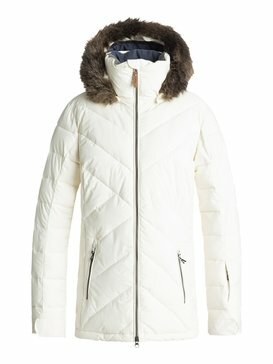 Roxy’s hardworking outerwear works like a Swiss army knife against the challenges of on-hill action. 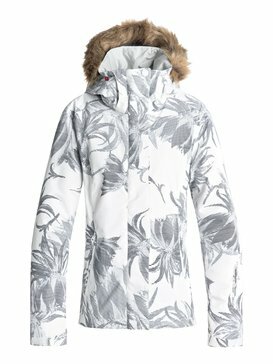 Taking it to the tree line with a range of urban inspired snow coats for women and next generation womens gore tex jacket designs, we work with a creative cross section of industry insiders, front row fashionistas and half-pipe honeys to develop a curated selection of warm yet cool snowboarding outerwear with a bomb-proof edge. 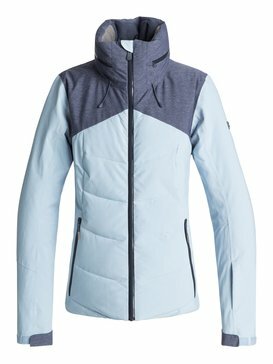 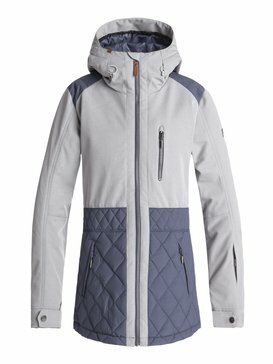 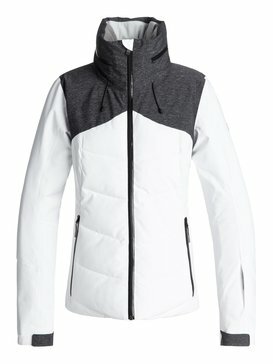 Living life on a cliff’s edge, our pro-athlete posse are first on our speed dial when it comes to stress testing our latest snowboard jackets: created for women by women, our detailed designs are pushed to their limits – worked to breaking point in some of the most insane terrain on the planet! 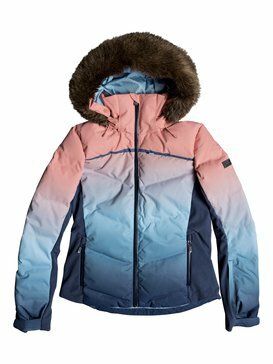 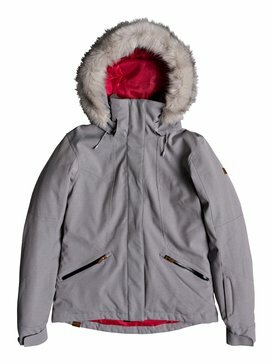 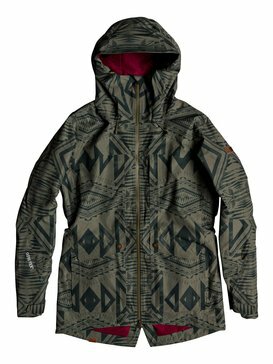 Created by a discerning crew of adventure driven Athenas, Roxy’s snowboard jackets champion a new mountain aesthetic, providing beautifully crafted and endlessly durable designs for today’s modern mountain dwellers. 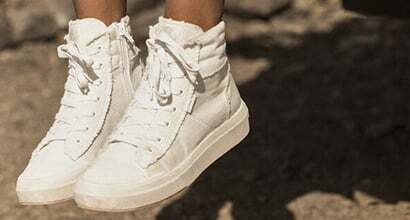 Wanna be in our gang? 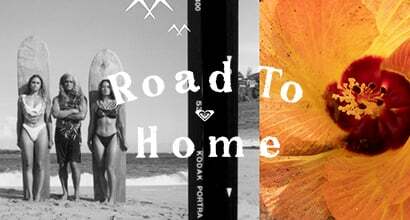 Buying the latest threads from our Roxy online store is as easy as 1-2-3! 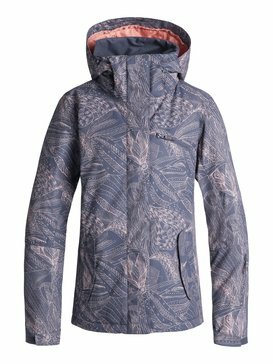 Offering the latest womens snowboard jackets straight from our design studio to your door, our action sports hub is packed with seriously singe-worthy outerwear and stylish separates for you to mix n’ match your way. 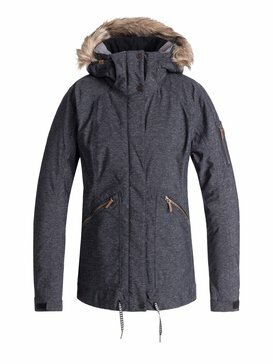 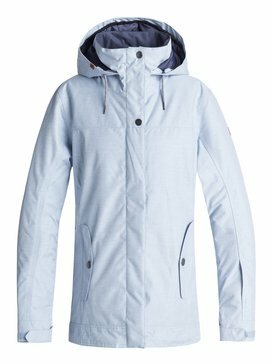 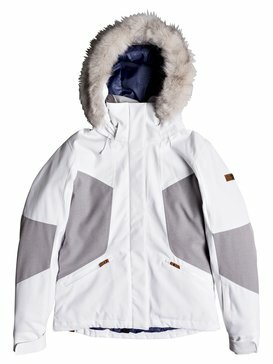 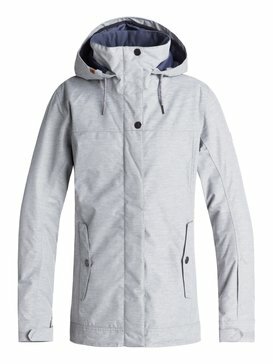 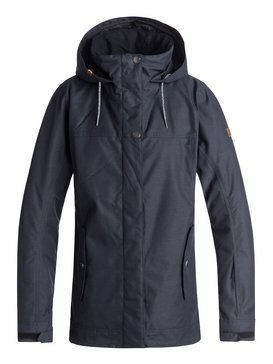 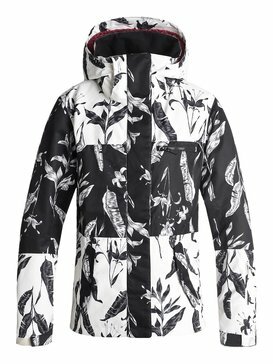 Breaking away from the pack when it comes to style, fit and feel, we stock a selection of classic powder white snowboard jacket designs inspired by the backcountry – all the way up to concrete jungle grey snowboard jacket styles for all mountain wear with an urban edge. 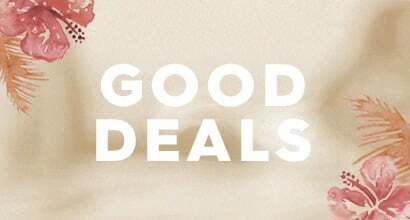 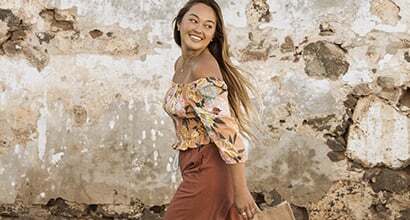 Get more bang for your buck and join the Roxy online crew, with exclusive deals, discounts and super fast shipping options, all available when you buy online.